Technically, Hogwarts Mystery is free, but in-app purchases have generated millions for its developer. An RPG set in the Harry Potter universe is a huge hit. 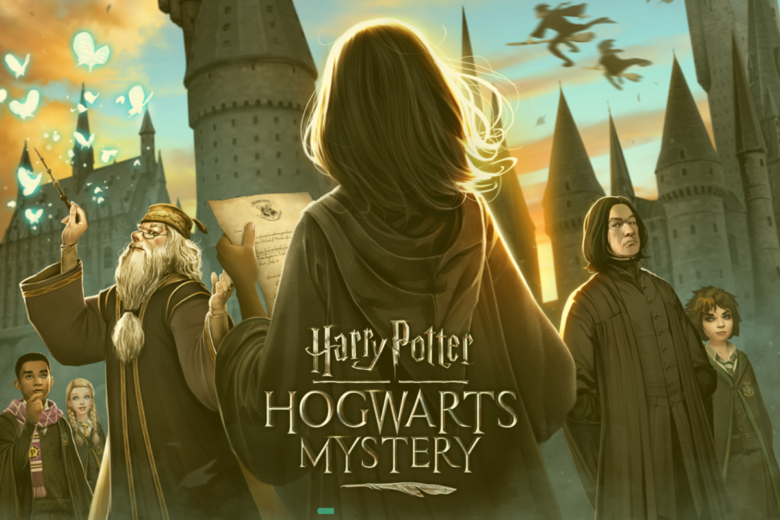 Hogwarts Mystery only debuted two months ago and has already made its developers $40 million. 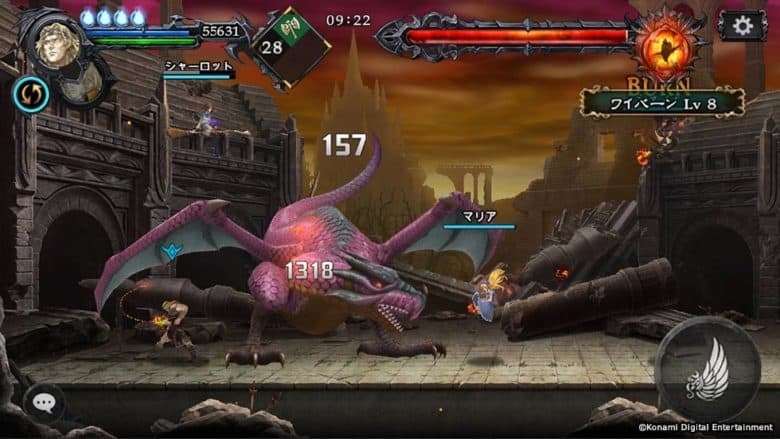 Castlevania: Grimoire of Souls is coming to iPhone and iPad, but not consoles or PCs. Castlevania: Grimoire of Souls is the next chapter in this side-scrolling game series. 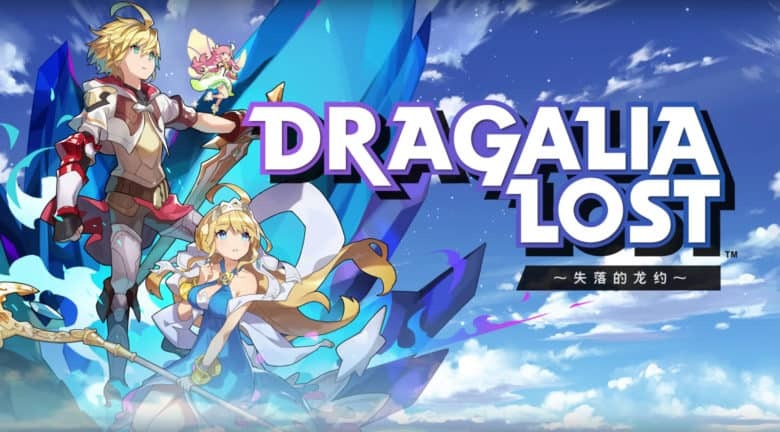 It’s the first new installment since 2014, and will only be for iOS. This long-running RPG series from Konami began on the original Nintendo Entertainment System back in 1986. 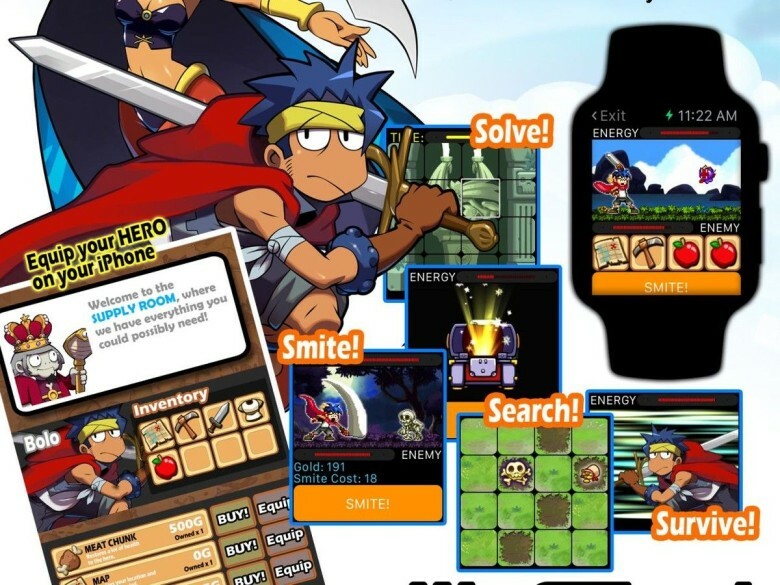 Grimoire of Souls includes classic characters and music from the earlier versions. 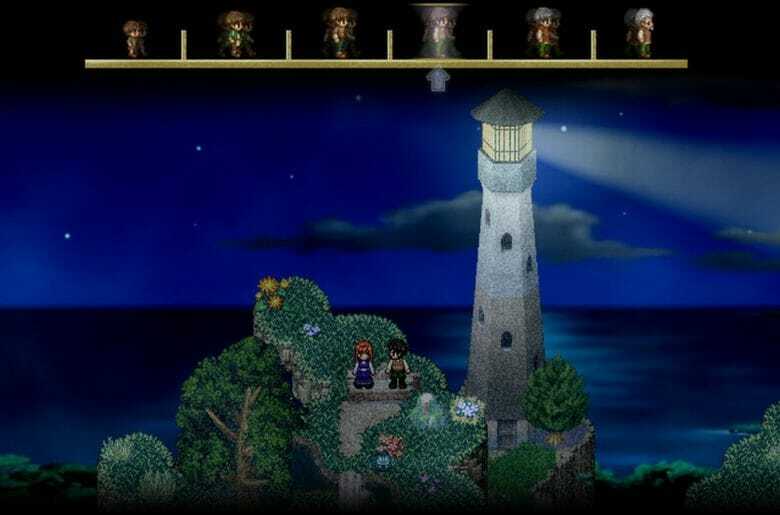 Beloved indie RPG To The Moon has just arrived on iOS in a stunning HD, remastered version from Ragnarok Online devs XD Network. Originally released on Steam way back in 2011, the beautifully heartwarming game tells the story of two doctors who travel back through a dying man’s memories to help fulfill his final wish — and discover why he made the wish he did. Inspired by gorgeous games of the past. Even if this upcoming game from indie studio Heart Machine wasn’t already so hotly anticipated, I’d be caught up in its gorgeous art style. 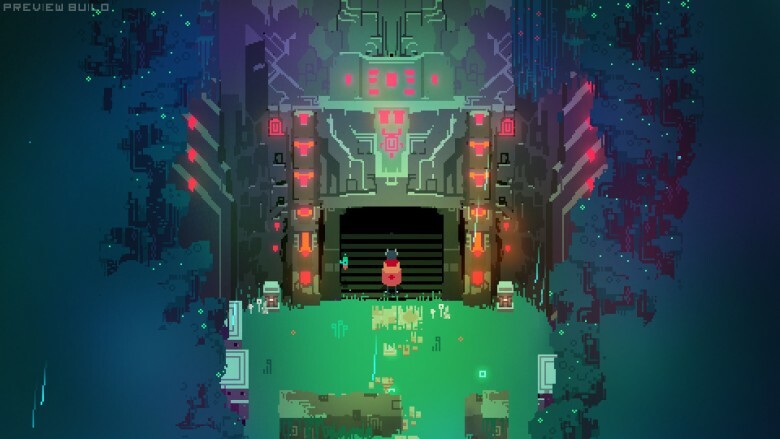 Hyper Light Drifter seems to channel the 8- to 16-bit visual look of games like Sword & Sworcery while also connecting classic Legend of Zelda-type environmental puzzles and Diablo-style action RPG fun together in an awesome mashup that’s sure to get my attention and money when it releases next year. 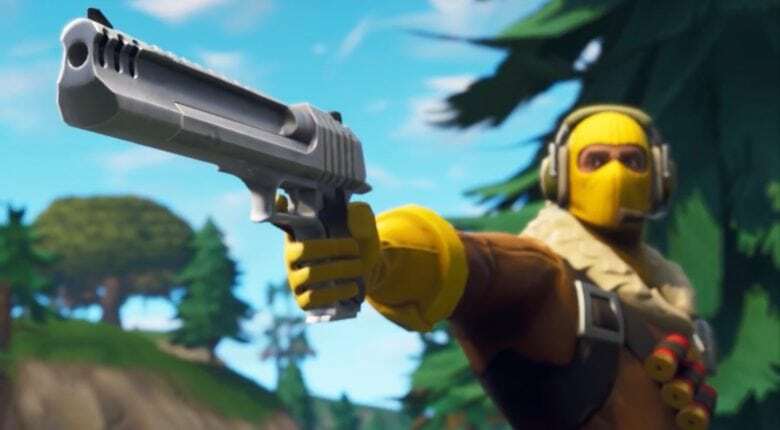 Check out the second official trailer below for a better taste of what this game is promising. 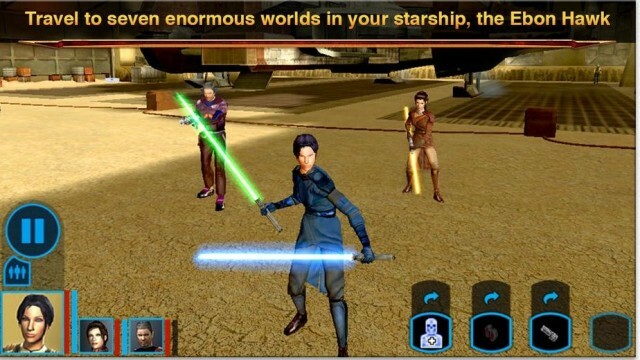 Aspyr has figured out how to shrink an entire galaxy (one far, far away, of course) onto the iPhone and iPod; all the Wookies, Jawas, Jedis, Tusken Raiders and bounty hunters — all now made tinier as Aspyr updates the previously iPad-only Knights of the Old Republic as a Universal App. To celebrate this feat of quantum mechanics (or simple coding, your pick) Aspyr has slashed the app’s price in half, from $10 to $5. Whether you’re a chaotic good wild mage or a neutral evil Drow, there’s good news coming out of the Underdark this morning. 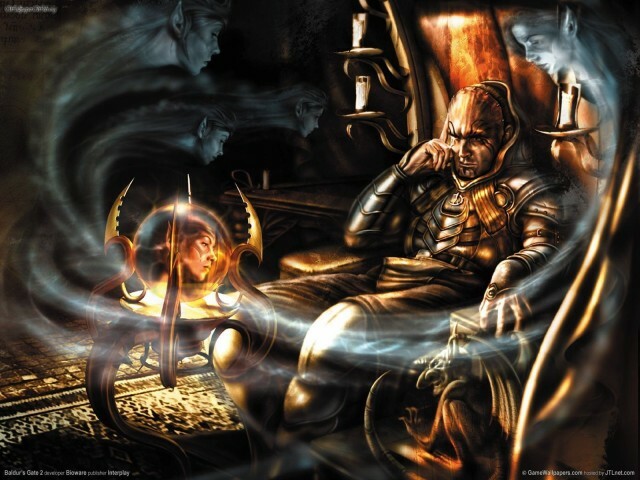 Following its launch on Mac last month, Beamdog Entertainment’s updated version of Baldur’s Gate II and its expansion — only the finest CRPG ever made — are coming to iPad, possibly even in time for Christmas!